The 2016 Missouri State Parks Racing Series will be held at five state parks around Missouri. From fun walks to paddling races and aggressive treks through winding trails, there is sure to be something for all ages and skill levels. These unique races will showcase Missouri’s award winning trails system. We hope you will join us as we run, walk and paddle through Missouri State Parks! Finisher medals will be awarded. Kick off the season with us at Big Lake State Park. 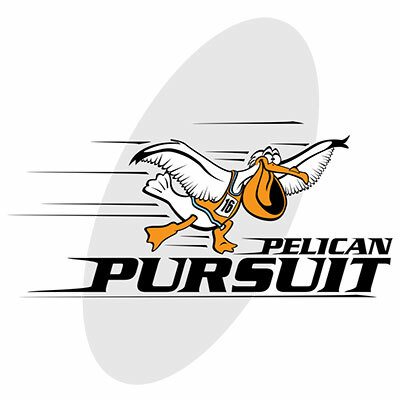 We have brought back the Pelican Pursuit 5K Run/1 Mile Fun Walk. Race through the beautiful park, past the new camper cabins, circle around Boy Scout Island, then return to the shelterhouse, where refreshments will be available after the race. All finishers will receive a participant medal. Top overall male and female finisher will receive a $25 Missouri State Parks gift card. 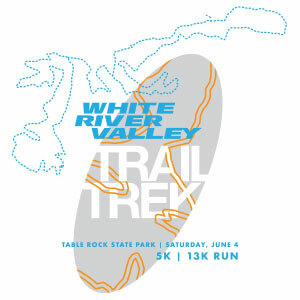 Come to the park for the second White River Valley Trail Trek. The 5K will be run on the Red Loop with the 13K utilizing the Red Loop, Connector 2, and the Blue Loop. 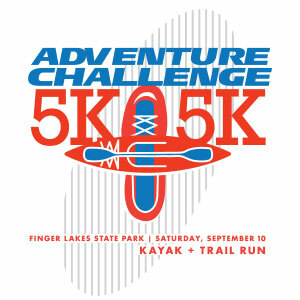 This challenging race will take you through the rugged terrain of the Ozarks Mountain Region. The 13K will also take you down along Lake Taneycomo, before climbing approximately 330 feet in elevation to the high point along the race course. Both races will start and finish at Trailhead 1. Refreshments will be available after the race. All finishers will receive a participant medal. Top overall male and female finisher will receive a $25 Missouri State Parks gift card. Join us for the 3rd Annual Finger Lakes Adventure Challenge, where your first challenge will be to kayak the water course in Peabody Lake. You will get into your boat for a 5K paddle on the water trail that winds through the length of the park. Return back to the start and take off on foot for a 5K run on the Kelley Branch Mountain Bike Trail. The trail will lead you through the wetlands of Kelley Branch Creek then along the ridges and pits of the reclaimed strip mine. Refreshments will be available after the race. All finishers will receive a participant medal. Top overall male and female finisher will receive a $25 Missouri State Parks gift card. Click here for information about previous races at the park. 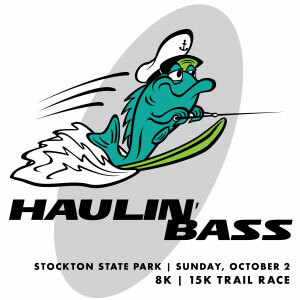 Challenge yourself at the 3rd annual Haulin’ Bass Trail Races at Stockton State Park! Races will be run on Lakeview Trail, which follows along the shoreline of beautiful Stockton Lake. The 15k will be one complete loop of the trail while the 8K will be one half loop of the trail. Both races will start and finish at the park’s North Shelter. Refreshments will be available after the race. All finishers will receive a participant medal. Top overall male and female finisher will receive a $25 Missouri State Parks gift card. 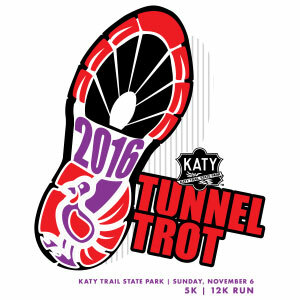 Whether you’re a Tom, Jake or Hen, get out and move your tail feathers for the 3rd annual Tunnel Trot on Katy Trail State Park. Participants have the option of running a 5K or 12K race through the 243-foot long tunnel, the only stone and brick tunnel on the Katy Trail. Both races start at the Rocheport Depot. Refreshments will be available after the race. All finishers will receive a participant medal. Top overall male and female finisher will receive a $25 Missouri State Parks gift card. * Entry fee includes a custom designed moisture wicking t-shirt for registrations received before the deadlines indicated above. Finisher medals will be awarded at the conclusion of the race. Cancellations: Races are held rain or shine. Missouri State Parks reserves the right to postpone or cancel the race in the event of dangerous weather. In the event of a cancellation, there will be no refunds. Refunds are not available. All proceeds benefit Missouri State Parks.